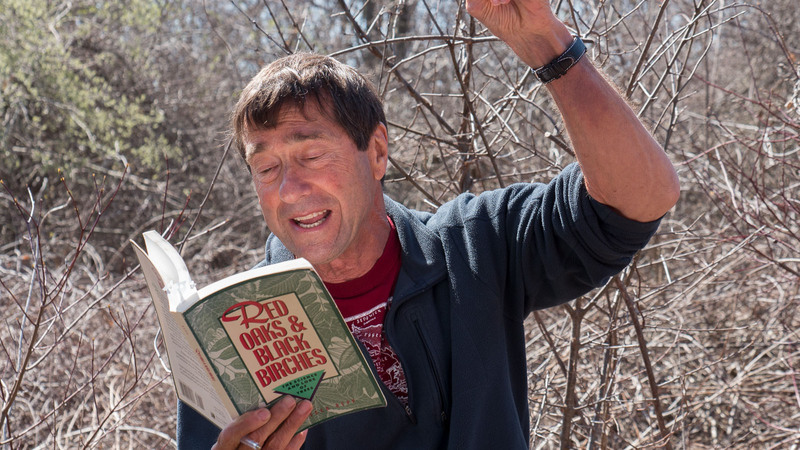 Welcome spring with another great-for-all-ages walk with naturalist/actor/storyteller Boot Boutwell. His walks combine nature observance with great poems and stories. This really is an event for all ages. pants inside socks, bug repellent on shoes on and socks. We go ahead in all weather except heavy rain!